Maverick director Ram Gopal Varma, who is making headlines since quite a long time, is gearing up to add another feather to his cap. 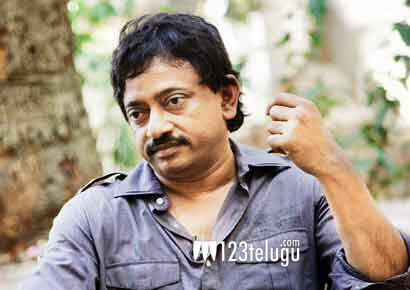 As per the latest updates, RGV is all set to direct a film where there will not be a single dialogue at all. According to the latest buzz, this flick is titled as ‘Silent’. As this movie doesn’t belong to any language, it will be released in all languages all over India. However, the remaining details about the film are yet to be revealed by the makers. It is reported that this flick will go on floors after RGV finishes his forthcoming film starring Manchu Manoj in the lead role. Keep watching this space for more developments.